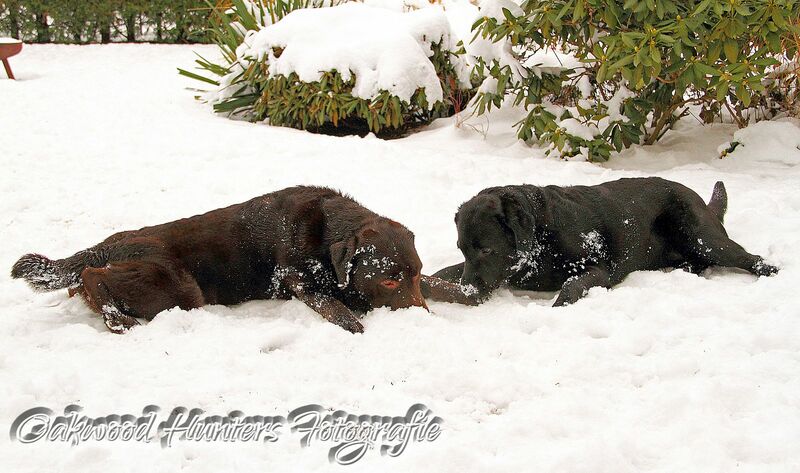 Oakwood Hunters - Goodbye winter! 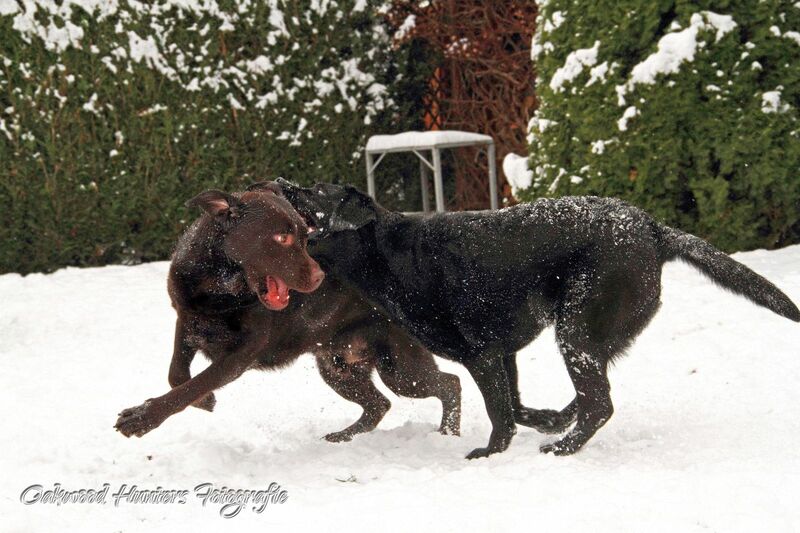 … and they cavort playfully through the icy splendor. 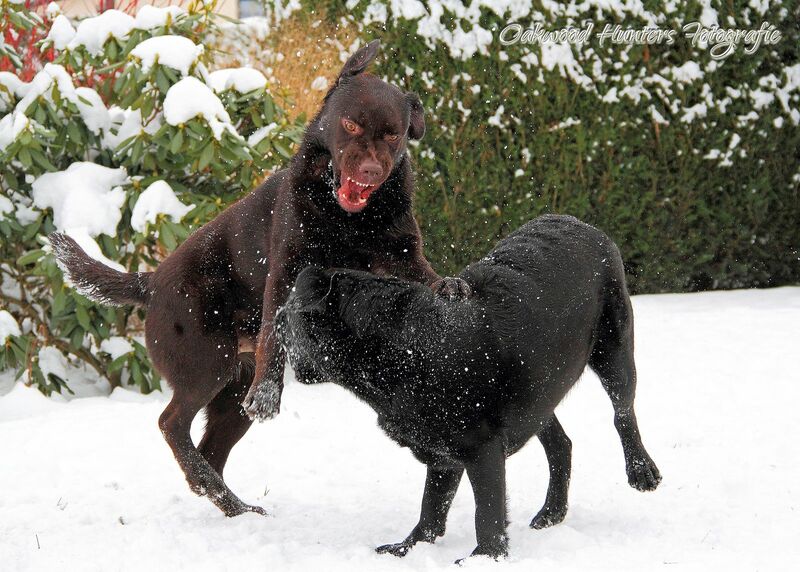 Don’t worry, it’s not as bad as it looks! 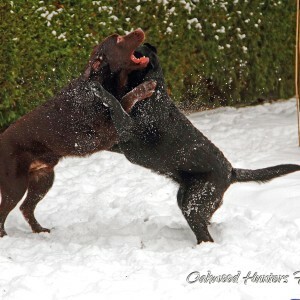 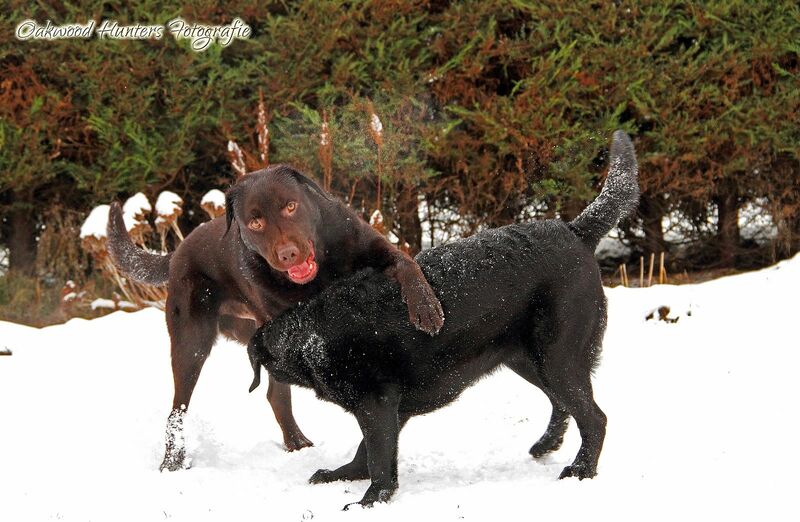 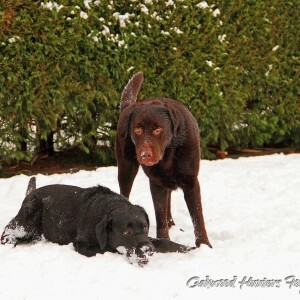 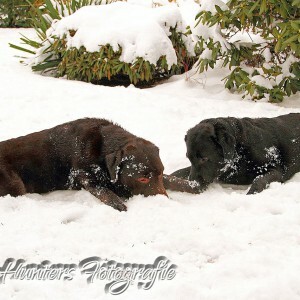 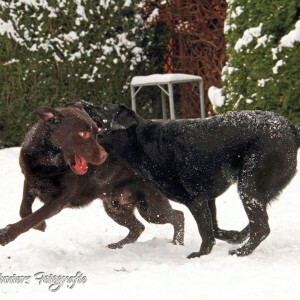 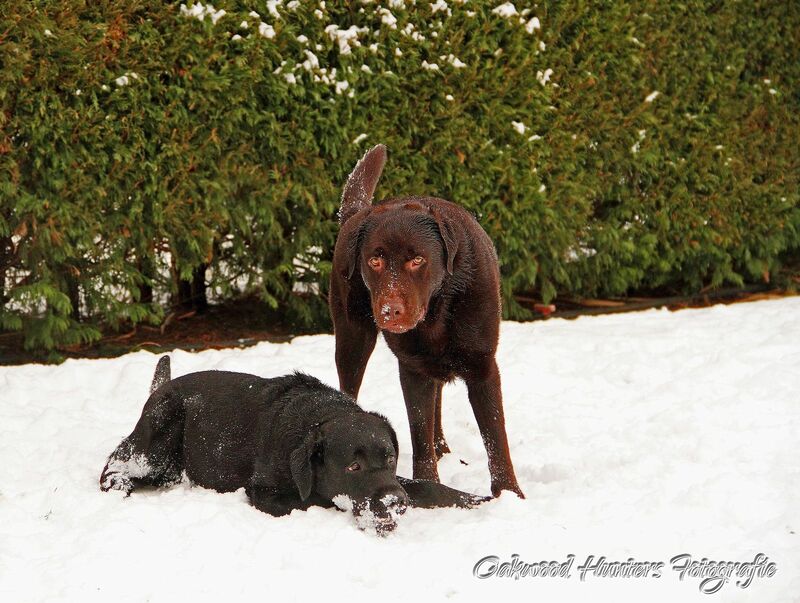 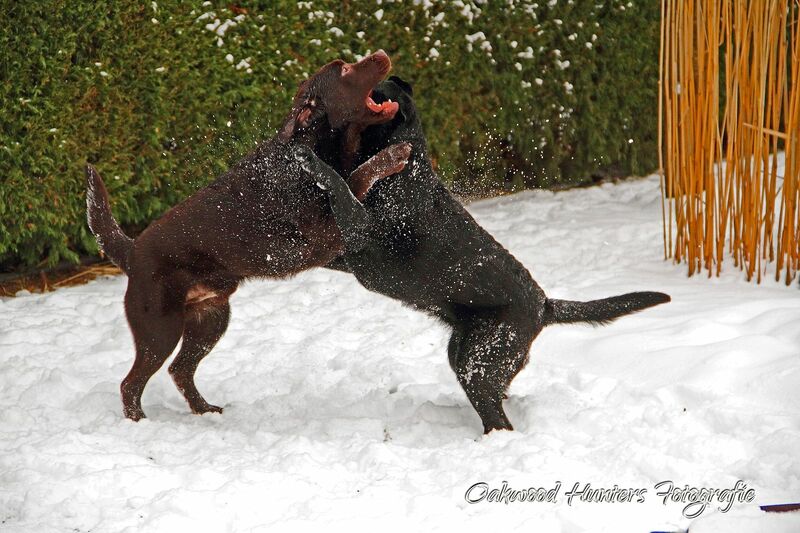 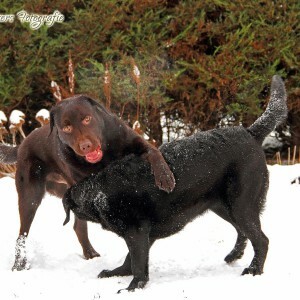 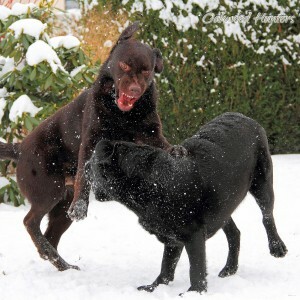 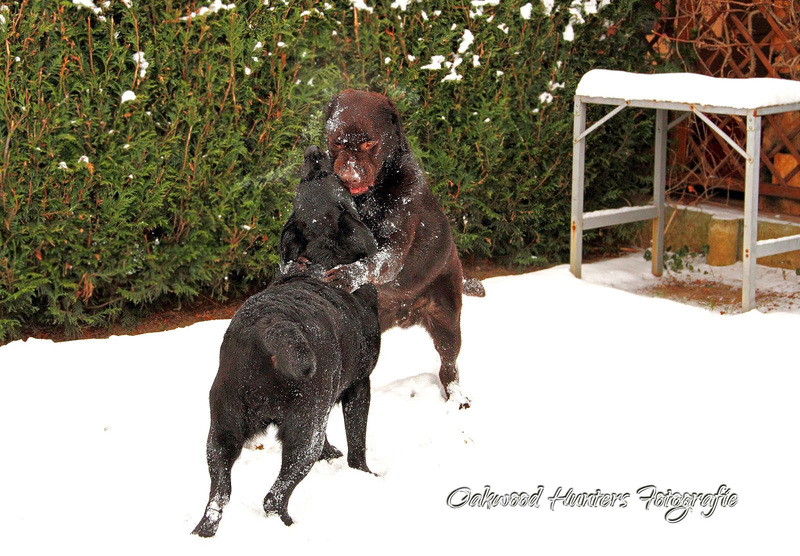 Benny and Easy are good friends and together they enjoy the snow cheerfully.